With 7+ years of experience in Digital Media I specialise in creating online strategies for brands, businesses and entertainment houses. 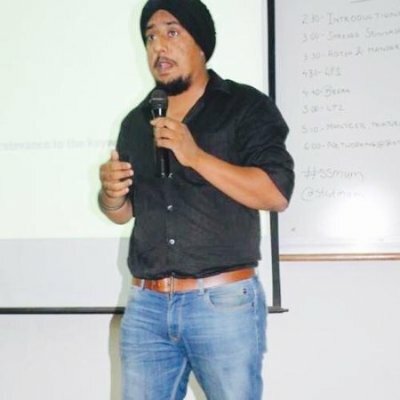 In 2010, I co-founded a specialized Social Media Agency Missing Link under which I conceptualized and devised online media strategies and solutions for brands like Zapak, BigFlix, MTV, Reliance Mobile, Imagine TV, Mountain Dew India, UB Group, Iproperty.com, PIX Television, Fun Cinemas, Costa Cruises India, Everest Entertainment and many more. I efficiently helped them adopt the new media to derive strong and trackable business results. In the course of my career, I have trained brand heads, business owners, consultant and students as faculty at various institutions. I have been awarded as Most Talented Social Media Professionals of India by CMO Asia.